Servizi che vi consentono di integrare la sicurezza nell'intera catena del valore IT e di favorire la collaborazione tra operazioni IT, applicazioni e team addetti alla sicurezza. In a highly mobile, digital world, you need to ensure your business enterprise is safe. Utilizing Converged Security Services, you can reduce the cost of ensuring security compliance, reduce risk from security breaches, and improve incident resolution, all while removing duplication efforts and streamlining your security operations. For many enterprises, the security spend is not equal to the result. See how an integrated approach to data protection improves security operations by enabling better collaboration between applications, operations, and security teams. 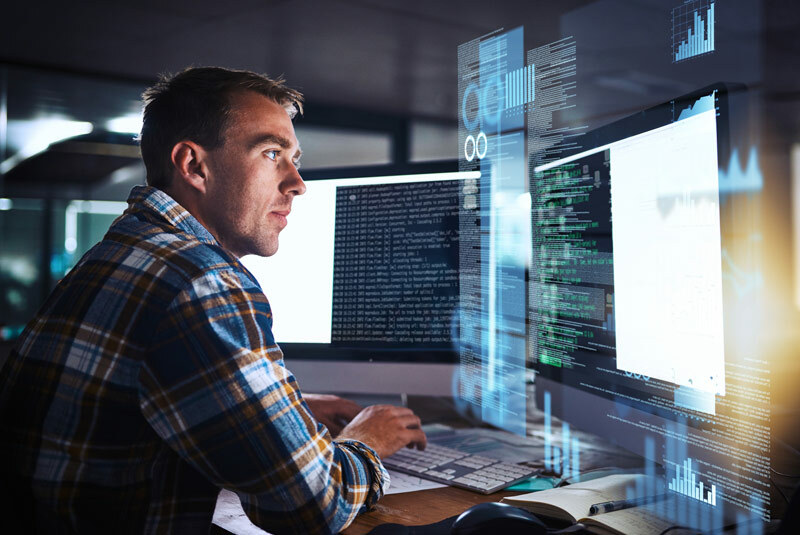 See how continuous monitoring services can protect your digital enterprise with its security-by-design approach, bringing together IT Operations, Applications, and Security teams. Shape your strategy and transform your hybrid IT to capitalize on digital business opportunities. Unlock the full potential of our software and drive higher customer satisfaction and better business outcomes.